Cool Beans Comedy is the go-to place to film your comedy special and/or record your live album. 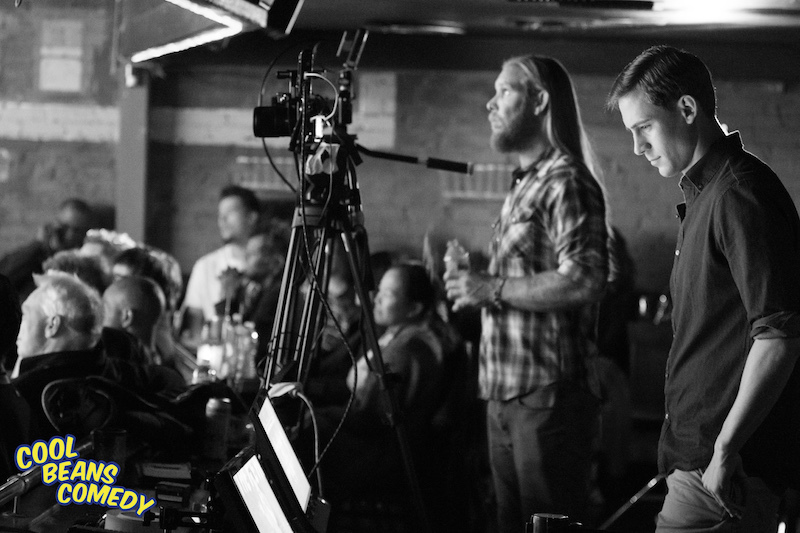 Our team of professionals will work with you from pre-production to post-production: including, but not limited to: location scouting, camera placement, promotional aspects, gear rentals. 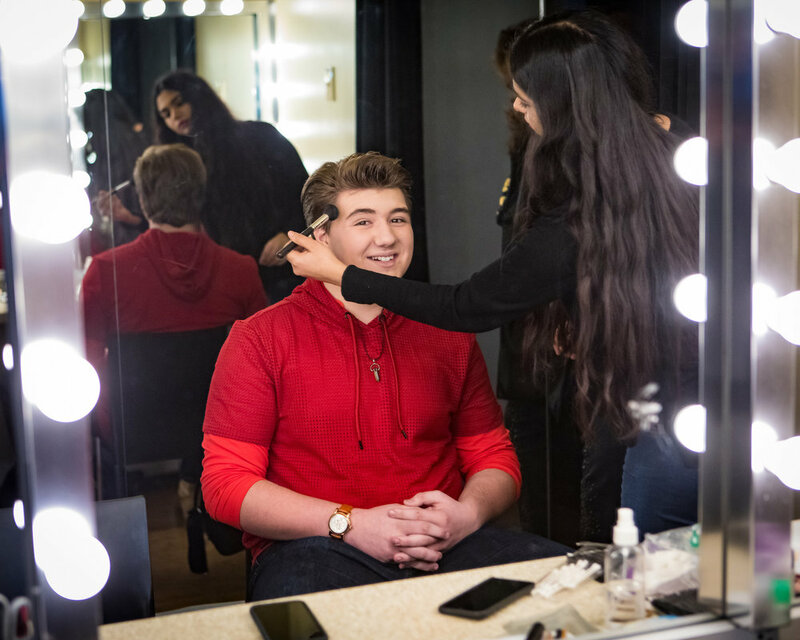 We bring your vision to life! 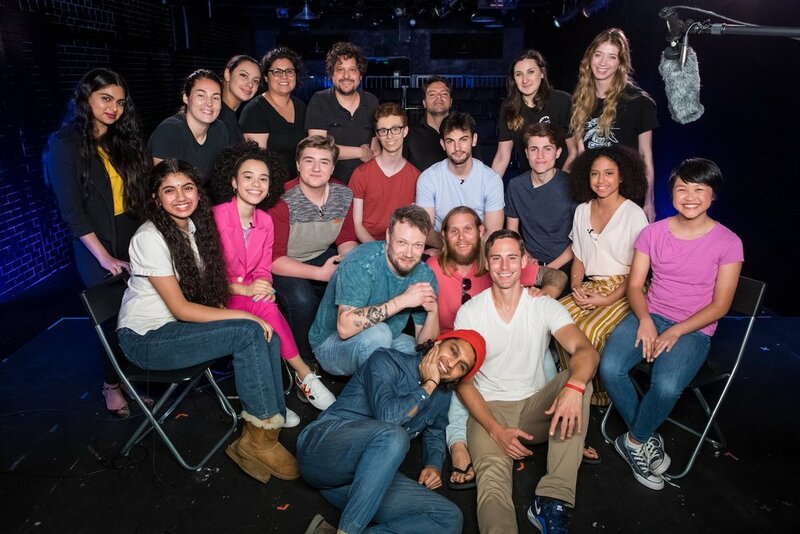 Past Clients: Tone Bell, Samuel J Comroe, Drew Lynch, Jeff Dye, Francisco Ramos, Delanie Fischer, Kelsey Cook, Zainab Johnson, Thomas Dale, Nicole Burch, Josh Adam Meyers. 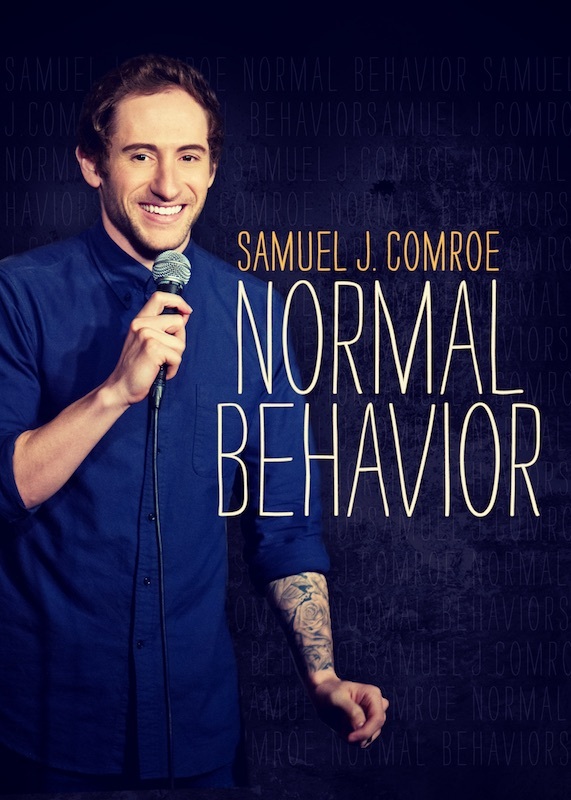 Spotlight: Samuel J Comroe's debut Comedy Special Normal Behavior found distribution with All Def Digital, Franciso Ramos' Comedy Album Vayalo garnered Comic of the Month honors from SiriusXM Radio, and Delanie Fischer's Love at First Cousin Docu-Comedy Special has just been completed. All were produced at Cool Beans Comedy.